Next Power is proud to announce that they have been awarded the Clean Energy Council Design and Installation Awards 2014 for projects over 100kW. Next Power, a family business based in Landsdale WA, is proud to have brought this award to Western Australia for the first time in its history. 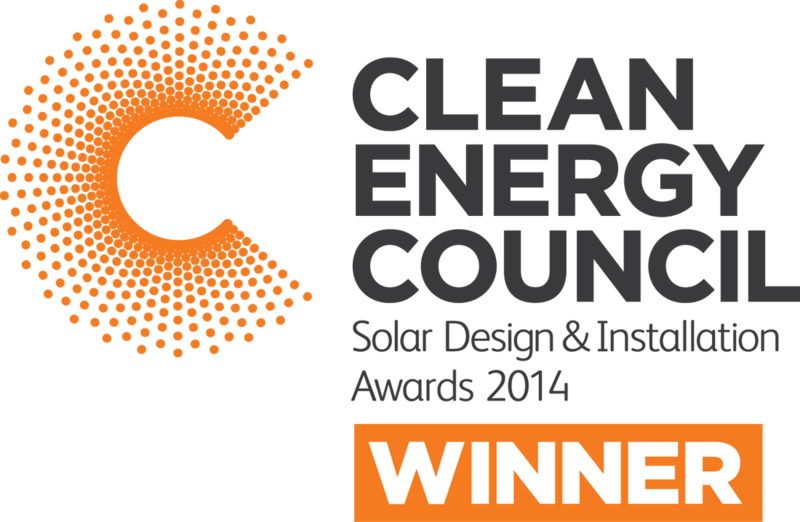 The award from the Clean Energy Council, the industry’s national governing body, is an annual award that recognises the finest solar PV installation over 100 kW in the country. The award assess many aspects of the installation including the design brief from the client, presentation and aesthetics, installation practice excellence and any unique and innovative solutions. The installation on the Western Australian Local Government Authority (WALGA) One70 building in West Leederville impressed the judges beyond any other installation in the country. The design brief from WALGA was unlike any other, not simply a required power output, but a minimum 30 per cent of the buildings energy requirements. Next Power was able to design a unique layout which satisfied the design brief and was one of the elements that enabled the building to attain a Greenstar 5 Star Energy rating. The installation required custom engineering throughout. The complex shape and height of the roof meant that wind loading needed to be considered, as did inhibiting shading that filled particular sections of the roof. Next Power also created a new wiring diagram, connecting the solar PV system to the air-conditioning system, saving power being transmitted to the bottom of the building and back up again, resulting in huge losses. All of these innovations, combined into one of the state’s largest inner city arrays, swayed the Clean Energy Council judges in awarding this year’s over 100 kW award to Next Power.